Buy It or Make It? 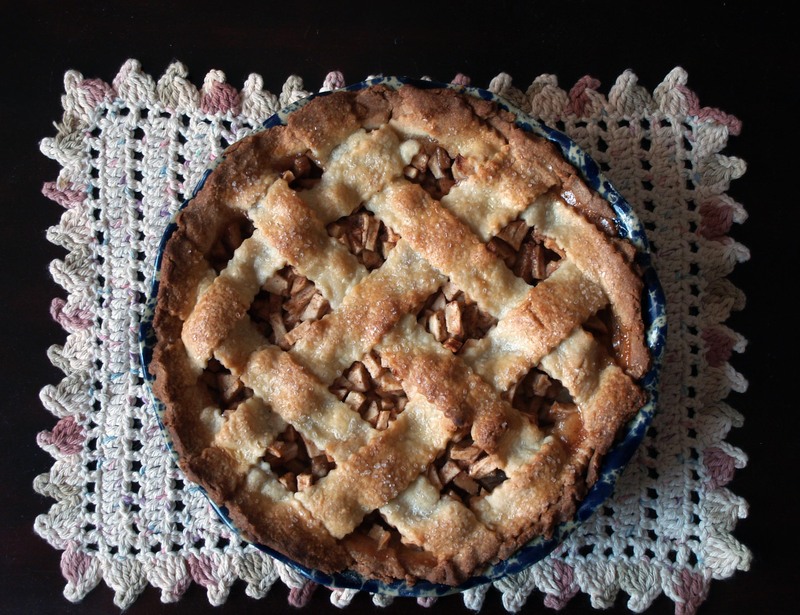 Seven Baking Staples That May or May Not Be Worth the Effort | I Wanna Bake! 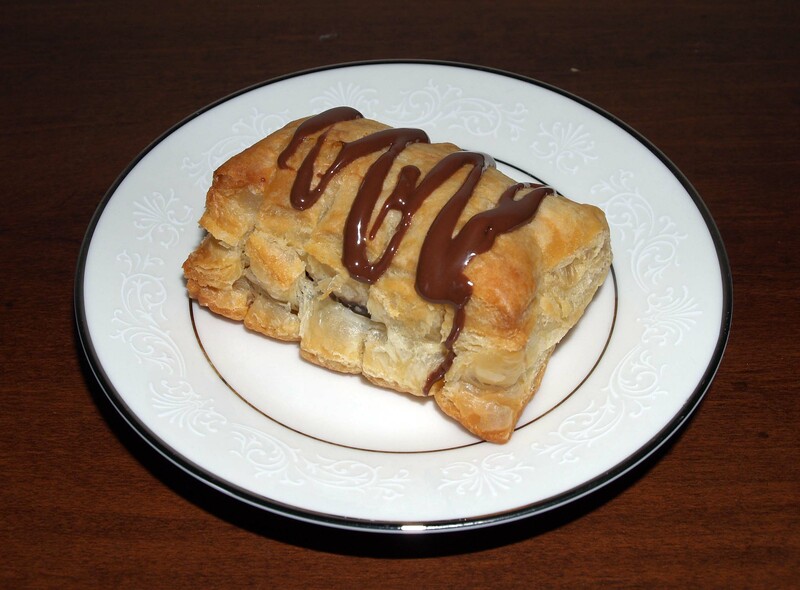 Without further ado, here are my thoughts on puff pastry, pie crust, and more! For a long time, I was firmly in the Buy It camp. Store bought pie crust is good, and making pie crust from scratch is a pain. 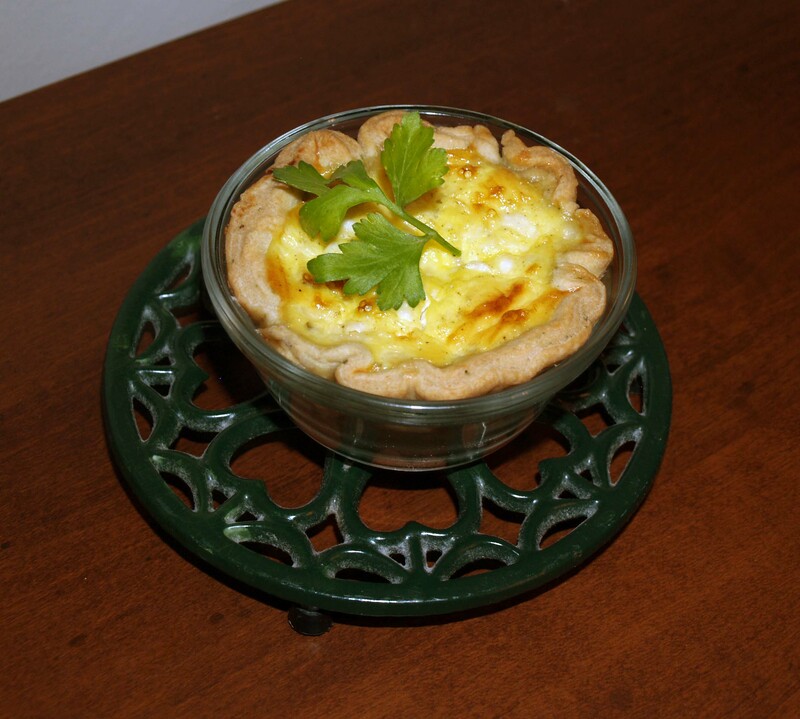 Then I got a food processor and found good recipes for sweet and savory pie crusts. Having a good recipe really does make all the difference here, and using a food processor speeds the process up immensely. It also helps you avoid melting your butter too much with the heat from your hands. If you have a food processor, make it. If you don’t, it’s probably not worth the time and frustration. 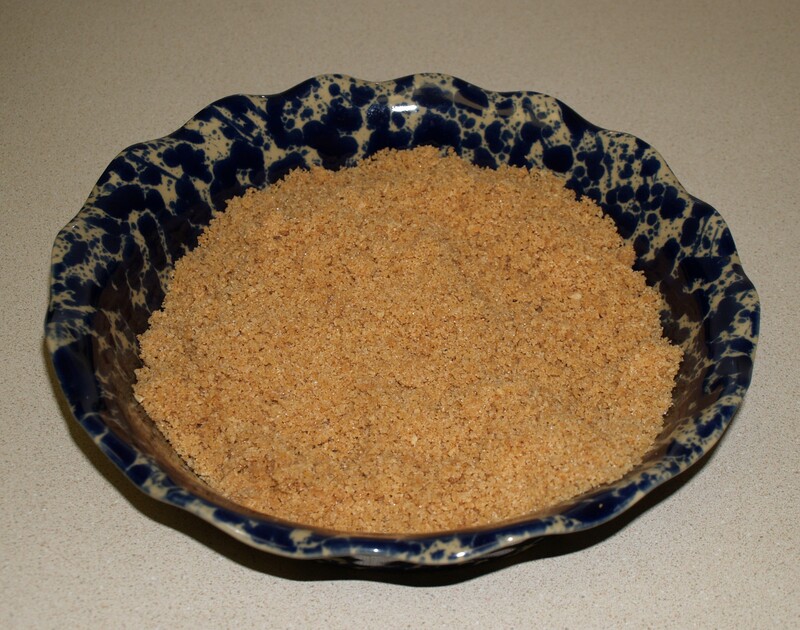 Graham cracker crust takes about 5 minutes to make with a food processor, and not much longer without it. If you don’t have a food processor, you get the added bonus of being able to pound the crackers with a mallet or a rolling pin to relieve some stress. Don’t get me wrong, store bought graham cracker crusts taste fine, but making your own gives you more control over sweetness and flavors. You can make it chocolate, or add some cinnamon, etc. The world is your oyster. If that isn’t enough incentive, you can also put it in your own pie plate so that no one judges you for showing up with one of those foil pie plates with the plastic lids. 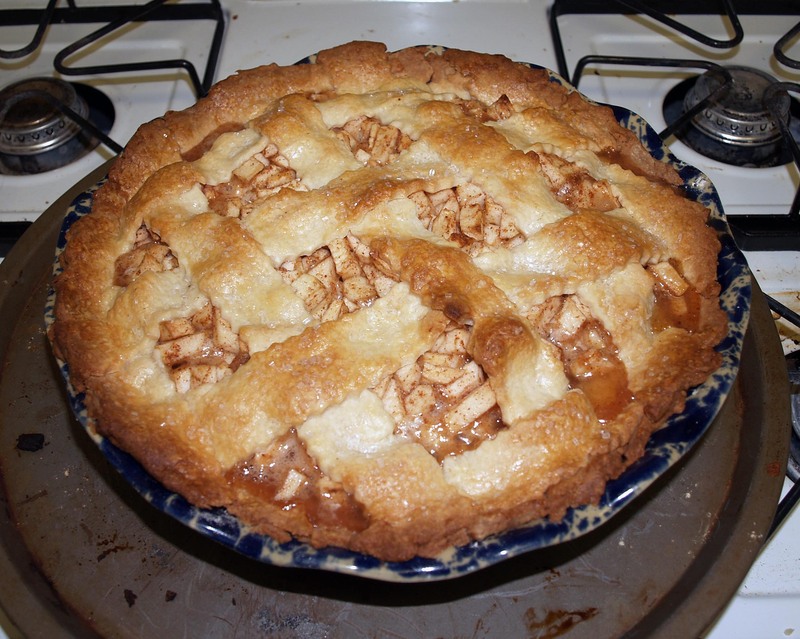 Most fruit pie fillings follow roughly the same general formula: fruit + sugar + thickener + spices + extract + heat = delicious. It’s really that simple. 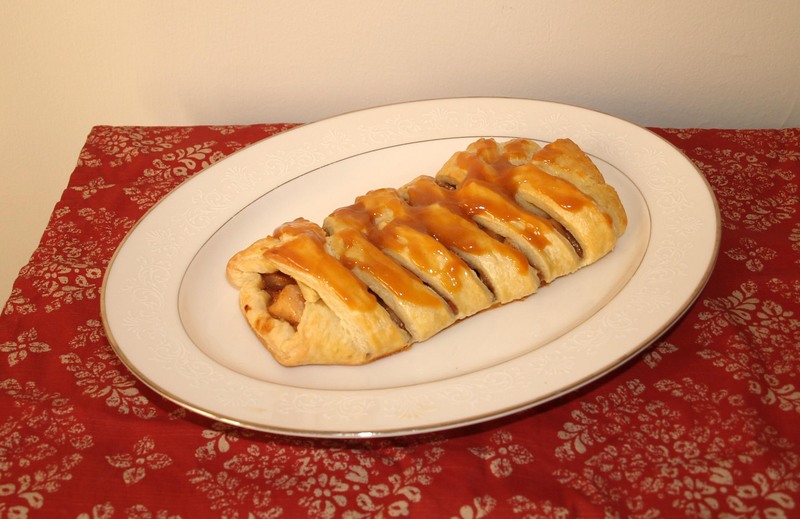 When you make your own pie fillings, you are able to use fresh fruits and add in whatever flavors you want. Overall, it doesn’t take very much time to make your standard fruit fillings (caveat: some fruit fillings, like mince, require time to sit overnight, so this isn’t always true). If you want to up your pie baking game, ditch the can of pie filling and try your hand at making your own! 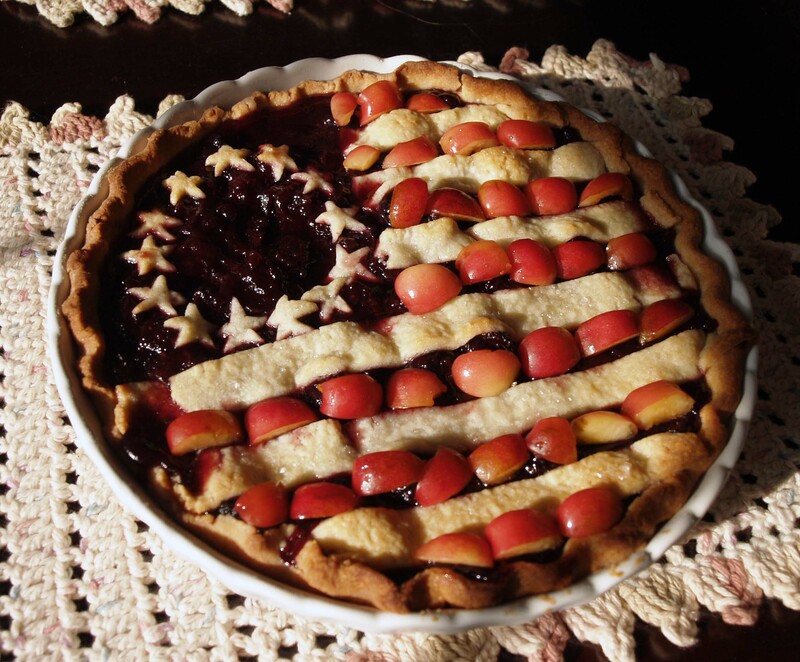 If you need suggestions, try this spiced apple pie or either of the fillings for this cherry and blueberry American flag pie. 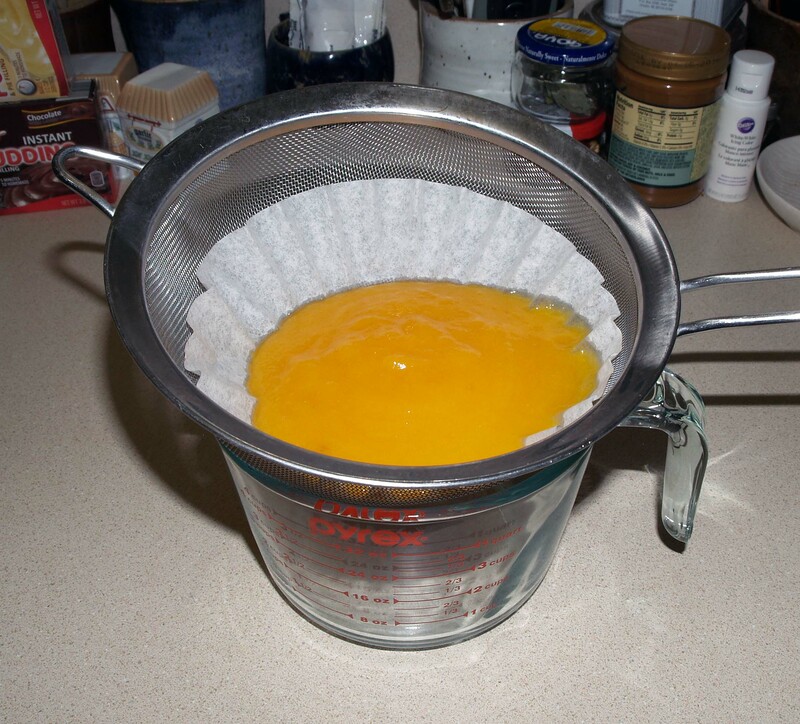 I’ve tried making my own pumpkin puree from a pie pumpkin, and let me tell you, it was not worth the effort. No matter how long I pureed it, I still found it to be a bit grainy. It took about an hour to roast the pumpkin, then another 20 minutes to scrape and puree the flesh, then it had to sit overnight to drain off any excess moisture. If you’re making pumpkin pie for Thanksgiving, you probably have plenty of other demands on your time. Canned pumpkin is cheap, consistent from can to can, and (in my opinion) tastes just as good. Fruit puree, on the other hand, is really easy to make if you use canned fruit (I know, it’s only one step better than buying it pre-made). Home-pureed fruit tends to have a stronger flavor, and with your trusty food processor, it takes next to no time. Bonus points if you strain it to make sure you’ve left behind any bits of skin, pits, or strings. 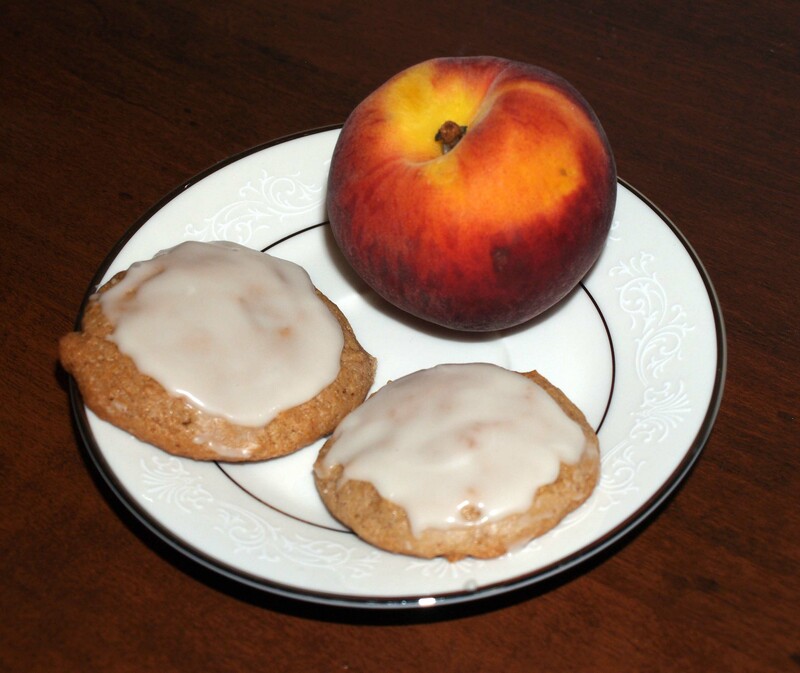 Make some of your own peach puree and try these babies on for size. 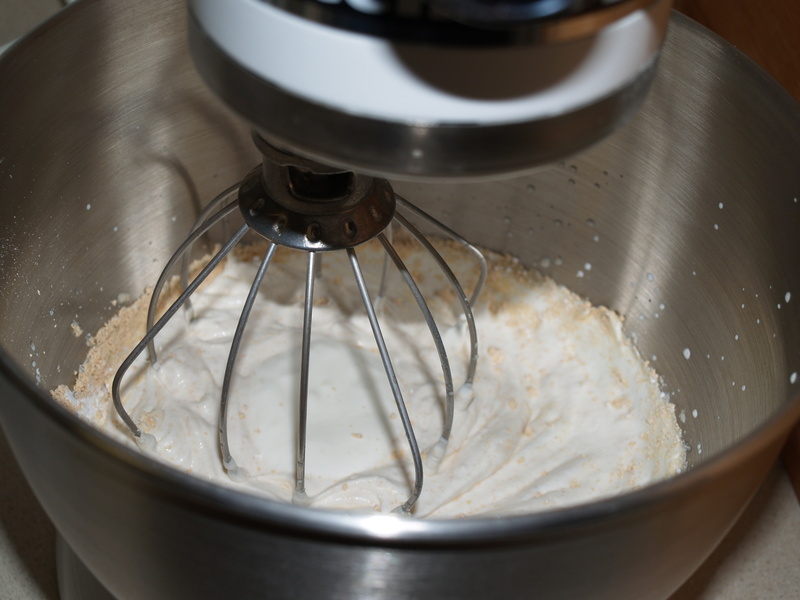 Sure, store-bought whipped cream is perfectly fine… until you’ve had homemade whipped cream. Whipping your own heavy cream is super easy if you have an electric mixer (it’s still possible if you don’t, just a bit more work), and the added richness makes it instantly worth it. 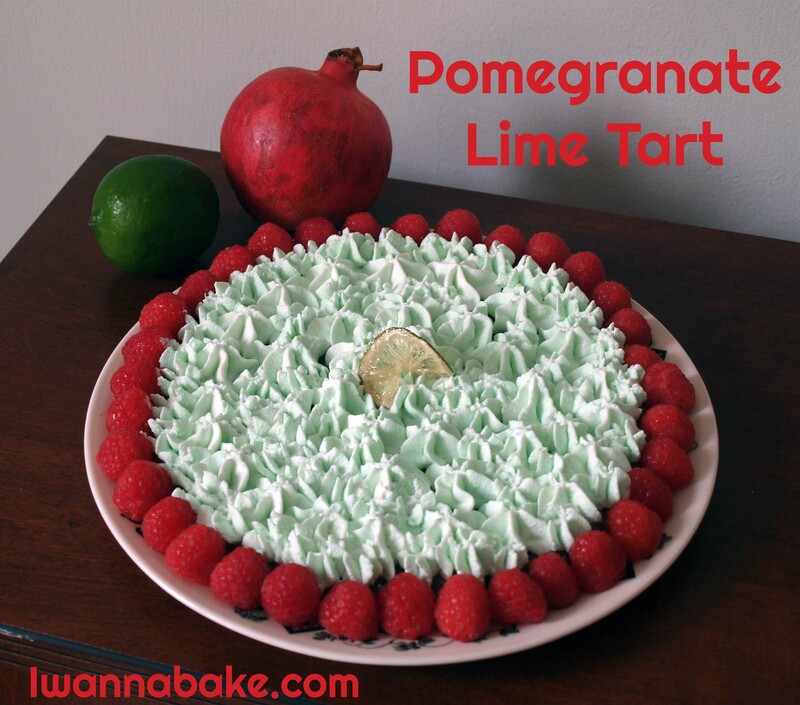 It also allows you to add different flavors easily to go with whatever you’re putting it on (I’ve done lime, peanut butter, and mint in the past), and you can customize the sweetness to your personal preferences. That’s all from me for today. If you have other suggestions for things you love to make at home, as well as things you can’t be bothered to make for yourself, share them in the comments!